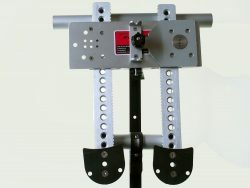 The angle tuner is a device for accurately measuring the catch and finish angle of your crews oars. It will also measure the arc in which the oar travels. The angle is measured while the crew is rowing so as to give an accurate position of the catch and finish angle. Angle tuners come in pairs, one for the stroke side and one for the bow side. 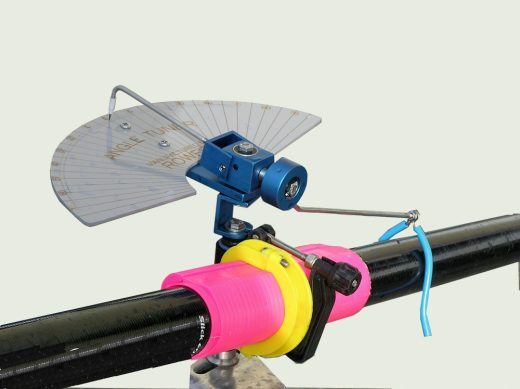 They are fitted to the top of the pin and will fit on any type of rigger. 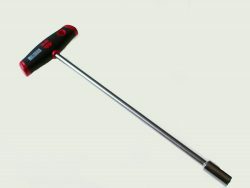 The Angle Tuner comes with two mounting brackets, one the suit M6 bolts (10mm spanner) and M8 nuts (Sykes / Empacer pins). 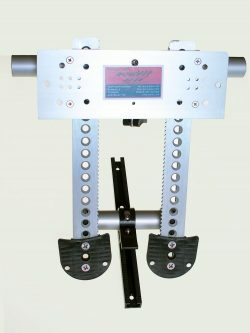 The Angle Tuner is a RowFit designed product. View the full Angle Tuner diagram and operating instructions PDF.